The regular meeting of the Stillwater Twp. 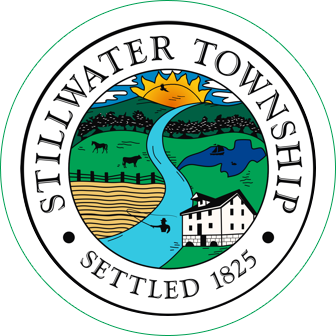 Recreation Commission was called to order on Monday, March 4, 2019 at 7:19 PM at the Stillwater Municipal Building, Stillwater, NJ. The meeting was called to order by Commission Vice Chair Dawn Delaney as acting Chair with the Open Public Meetings Statement followed by flag salute and roll call. In the absence of Ms. Hess and Mrs. Degen, 1st Alternate, Mrs. Stark and 2nd Alternate, Mrs. Davenport sat on commission with voting privileges. Both Mayor Chammings and Mr. Scott were present prior to approval of February minutes and asked to update commission on Swartswood Fire Dept. and cell tower financials. Short update and discussion followed. Minutes: Motion by Mrs. Stark, second by Mrs. Connelly the minutes were approved from February 4, 2019. Payment of Bills: A bill was submitted for Septicare for Dec, 2018 in the amount of $165. Motion by Mrs. Connelly, second by Mr. Reilly the payment of bill was approved. 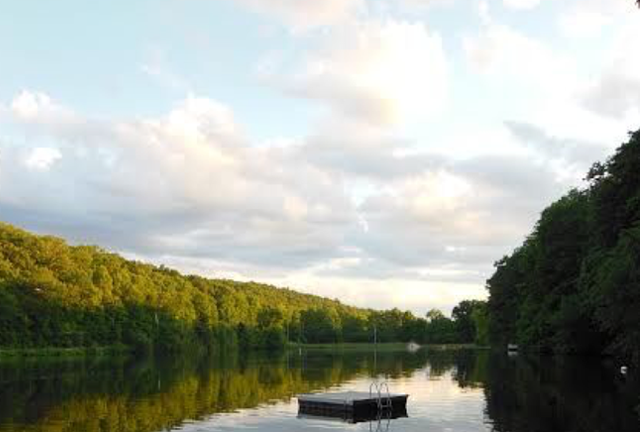 Correspondence: A letter was sent to Park for the summer camp. Open Public Session: Public session of the meeting was opened at 7:36 PM. Tara Tosti gave short update on last Recreation Commission Activities Club. There were 15 children in attendance. Next club will meet on March 20th or 27th. There being no other discussion, the Public Session was closed at 7:40 PM. Clean-up Day: The date is April 13. The forms are being completed. A discussion was held to lower the group size to a minimum of 5 people. Motion by Mr. Reilly, second by Mrs. Connelly for group size minimum of 5 was approved. Discussion of increasing group payment to $300 followed. A motion was made by Mrs. Delaney, second by Mrs. Stark to increase payment to $300. Motion approved. Stillwater Day: There was a discussion about a rain date for the fireworks. A motion was made by Mrs. Connelly, seconded by Mr. Reilly and passed to set the rain-date for Harvest Day. The date for Harvest day is to be determined. Mr. Sylvester reported that the forms for the talent show are being completed. He passed out criteria for the talent show. The setup time and performance time was changed to 3 minutes. The show will commence after the pageant. A discussion also took place about limiting the number and types of acts for each age group, who will be the judges and types of prizes to be awarded. Playground: The Township committee approved the $40K additional funds for construction of the playground. The committee agreed that the playground be completed in one phase. 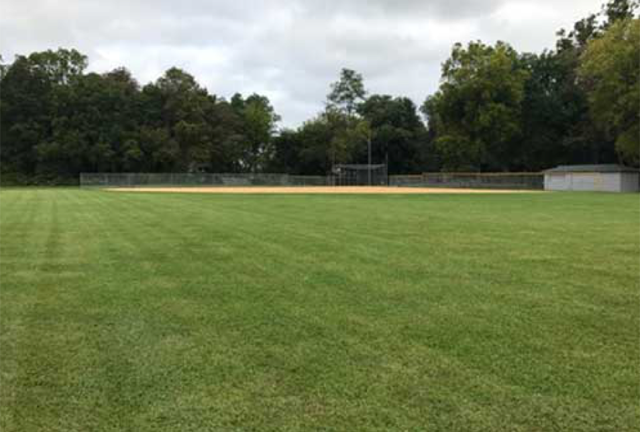 Field use applications: An application for use of Volunteer field was received by the Kittatinny Soccer Club. Motion made by Mr. Sylvester and second by Mrs. Connelly to approve the application with the stipulation that they coordinate use with Stillwater Soccer, motion carried. Green Acers: Mr. Sylvester reported that he still has to speak with Lisa Chammings about handicapped access to the trails. Open Public Session: The public session was opened at 8:20pm. There being no discussion it was closed at 8:20pm. Committee Reports: Venders for Stillwater Day are being recruited, Mrs. Delaney has ad running on SECTV. Liaison Report: It was reported that the township committee approved the additional monies for the playground. 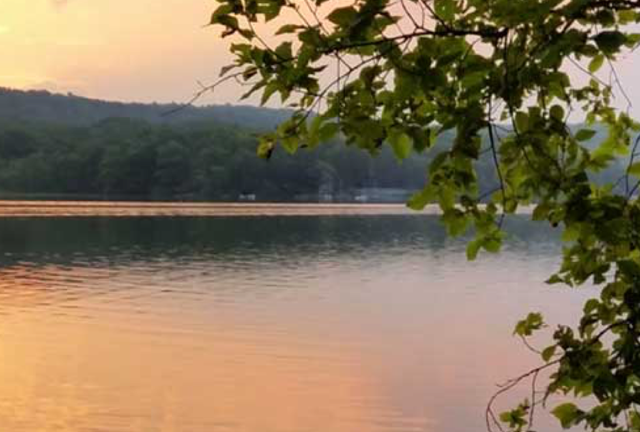 Mr. Scott stated that the township is in good financial shape and there is a possibility that the township may acquire the Swartswood Fire Dept. building.